Tonsil and adenoid removal is an outpatient procedure, and doctors might normally recommend adenoidectomy for your child only if his adenoids are so infected that they affect his breathing and cause considerable discomfort. Sometimes, you might face some recurrence in tonsils and adenoid infection, with antibiotics having little impact. 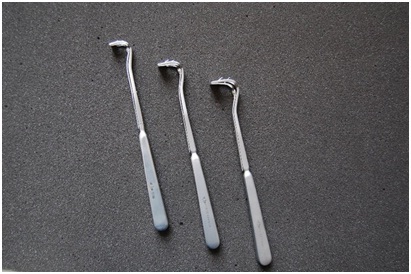 In such cases, tonsil and adenoid removal becomes necessary. Adenoids are small pads of tissue located at the back of the nose and above the throat. When they get infected and swollen, they block the nose and cause breathing problems. A proper adenoid diagnosis conducted by a doctor will detect an infection. An adenoid removal surgery is simple and routine, and your child should be back on his feet within 7 to 10 days. However, a few basic precautions can aid adenoid surgery recovery. Post Surgery care is undertaken to detect any adenoid problems that can crop up. (i) After the surgery, your child will be shifted to the recovery room. His vital signs will be monitored every 15 minutes or so. (ii) Medication will be given to reduce pain and swelling. Adenoid removal surgery is the procedure that’s carried out to remove the adenoids from the airway between the nose and the back of the throat. This common procedure is prescribed for patients suffering from chronic inflammation of the adenoids who have associated complaints of snoring, sinusitis and chronic colds. I. 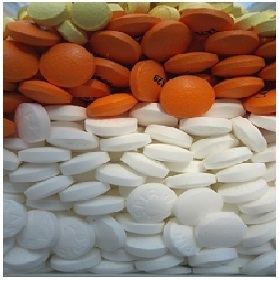 Frequent throat infections (tonsillitis) which recur despite treatment with antibiotics. II. Blocked respiratory passage with secondary symptoms of sleep apnoea, decreased sense of smell and congested nose. III. Presence of a peritonsillar abscess which does not disappear despite a fine needle aspiration. A peritonsillar abscess is a fluid filled cyst near the tonsils which is painful and causes pain while swallowing. The tonsil and adenoid surgery takes around 30 to 60 minutes to be successfully completed and the adenoid removal surgery is typically performed under general anesthesia, which adds to the preparation time. The patient needs to informed of some basic preparation tips before adenoidectomy. A patient is allowed to go home after an overnight stay, provided there are no complications or adenoid problems. 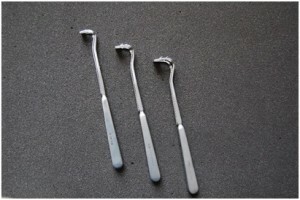 The adenoid removal surgery procedure is fairly simple as the tonsils and adenoids are visible through the open mouth. Stitches are not required after adenoid and tonsil removal although the patient may have to be on a liquid diet for a day. 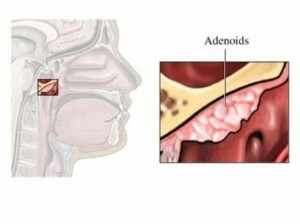 Adenoidectomy is a procedure to remove the pharyngeal tonsils (adenoids). Before Adenoidectomy, it is essential to get a better understanding about the surgical procedure and how to prepare for it. The adenoids are masses of lymphoid tissue located in the mouth. The key function of the adenoids is to filter germs which often pass through the mouth or the nose, along with the tonsils. Adenoids are also instrumental in producing antibodies which fight off infections. Sometimes, while trapping the germs, the adenoids can get infected, leading to swelling and inflammation. This phenomenon is called adenoiditis and it affects children more than adults. The symptoms of an adenoid infection can be correctly identified if a proper adenoid diagnosis is conducted. Adenoid problems during adenoidectomy are not uncommon, as these parts are prone to infections just like tonsils and are quite sensitive too. Adenoids are lumps of tissues at the back of the throat that fight infections. Adenoid problems are mainly found only in children as these tissues start disappearing by the time they cross their teenage. The growth of adenoids in humans reaches its peak between the age of three and five. An adenoid removal surgery is advised only when adenoid problems start interfering in a child’s daily life. This can be determined after a proper adenoid diagnosis. Adenoid diagnosis can lead to the effective treatment of the condition through adenoidectomy, and the problem should be medically identified and verified so that any issues can be resolved and adenoid treatment undertaken. The adenoids are lumpy clusters of spongy lymphoid tissues that protect human beings against illnesses. They are located at the back of the nasal cavity and are situated exactly above the roof of the mouth. Adenoids are not visible to the naked eye and a unique device is used by specialised doctors to view them. They help in securing the body against harmful bacteria and viruses by trapping them with the help of their sticky mucus and the hair surrounding it and also produce anti-bodies and white blood cells which help the body in fighting against bacteria and viruses. Adenoids are especially helpful for children as they are more prone to viral infections and illnesses. They are rarely dangerous unless they are infected, in which case they can severely affect the throat and ears and this, in rare cases, can become a chronic illness in adults. Proper adenoid diagnosis can help in identifying any such problems so as to consider the option of adenoid removal surgery as a form of treatment. Once the Tonsilitis causes are identified and verified, Adenoidectomy is performed to surgically remove adenoids – a mass of lymphoid located behind the nasal passages. Doctors generally recommend an adenoidectomy when a chronic infection of adenoids is diagnosed. Infected adenoids become enlarged and can cause impaired breathing, sleep apnea, snoring, and ear and sinus infections. Adenoids are a mass of tissue of lymphoid, and along with tonsils, they help in protecting the body stay healthy. Adenoids reside behind the nasal passage, above the roof of the mouth. 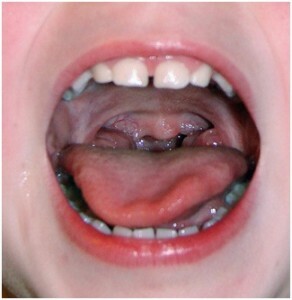 Adenoids, unlike tonsils are not visible as they are located higher up in the mouth. Adenoids like tonsils are a part of the defense mechanism and play an important role during the first years of our lives. 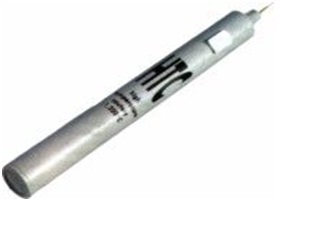 They help in trapping harmful viruses and bacteria that pass through the nose and mouth from the air we breathe. They are believed to lose in significance as one gets older, since the body builds up other immunity features. Adenoidectomy refers to the surgery undertaken for the removal or extirpation of the adenoid glands. Adenoids and tonsils are nothing but clumps of lymphoid tissue and whereas adenoids lie between the air passage (the nasal path) and the rare portion of the throat, tonsils are situated inside the mouth. Children are the main patients on whom most adenoidectomy surgeries are performed. Why Should You Opt For Adenoidectomy? An adenoid removal surgery is performed due a number of causes associated with adenoid infections as well as contagious defilement of the tonsils. In children, tonsils as well as adenoids are associated with protection of the body against the influx of bacterial and viral infections that tend to percolate into the body through open areas of the nose and the mouth by the creation of antibodies.